The Smithsonian’s National Portrait Gallery will celebrate Hispanic Heritage Month from September 15 through October 15 with free public programs and events that highlight Hispanic artists and subjects featured in the museum’s collection. In addition to fostering dialogue around the remarkable contributions of individuals, this bilingual celebration will offer insight into the ways in which Latino cultures, traditions and stories have helped shape this country’s history. As part of the Portrait Gallery’s initiative to become fully bilingual (English and Spanish), the museum now has nine dual-language exhibitions. The Portrait Gallery has recently added new portraits of prominent Latino figures and artists to its permanent collection through a donation by Gilberto Cárdenas, professor emeritus, University of Notre Dame. A crucial figure in the development of Latino Studies in the United States, Cárdenas has tirelessly supported artists and promoted the appreciation of Latino art. The month-long celebration includes a special Nuestra Ciudad/Our City festival Saturday, September 29, which will be presented at the museum in partnership with the Carlos Rosario International Public Charter School. The festival will feature local artists, musicians and dancers. In addition to the special events taking place at the Portrait Gallery during Hispanic Heritage Month, the museum will also have on view numerous portraits by Latino artists or of Latino sitters, including Rudolfo Anaya, Teresa Carreño, Antonia Hernández, Frida Kahlo, José Limón and Felipe Luciano. People and portraits are all connected in this 30-minute tour that explores a single topic through the lens of three individuals. In honor of Hispanic Heritage Month, visitors will learn about the unique lives and contributions of three Latinx artists: Miguel Covarrubias, Frida Kahlo and José Limón. This program touches on art and history through storytelling. For toddlers up to age 5 and their adult companions. 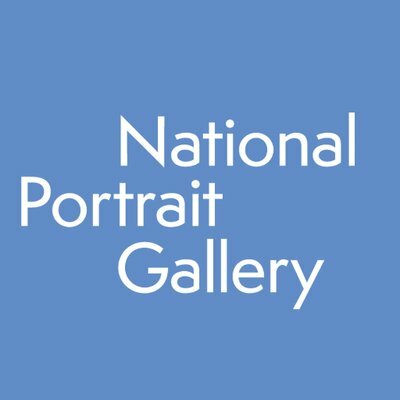 Registration required at npg.eventbrite.com. Visitors can listen to a story and create art inspired by someone in the Portrait Gallery’s collection. Visitors can meet local artists, musicians and dancers, and join in the festivities as the museum celebrates Washington, DC’s Hispanic heritage. Held in partnership with Carlos Rosario International Public Charter School. Beyond this month-long celebration, the Portrait Gallery will also host a special celebration dedicated to El Día de los Muertos November 1. 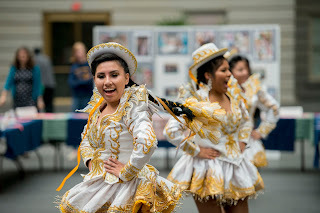 This evening event will feature live music, dancing and crafts, as well as special performances in celebration of this Mexican tradition by the Washington-based band Los Gallos Negros and the Maru Montero Dance Company. 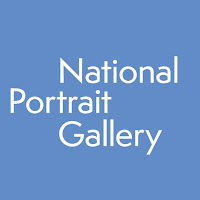 The National Portrait Gallery is part of the Donald W. Reynolds Center for American Art and Portraiture at Eighth and F Streets, NW, Washington, DC. Smithsonian information: (202) 633-1000. Connect with the museum at npg.si.edu, Facebook, Instagram, Twitter, YouTube and the museum's Blog.